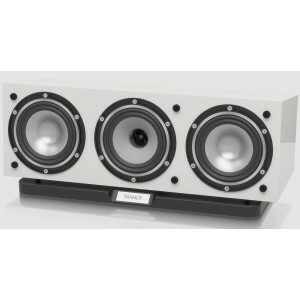 XTC centre speaker is the matching centre channel to the XT Series speakers delivering pure point-source articulation along with additional smoothness and bass extension. 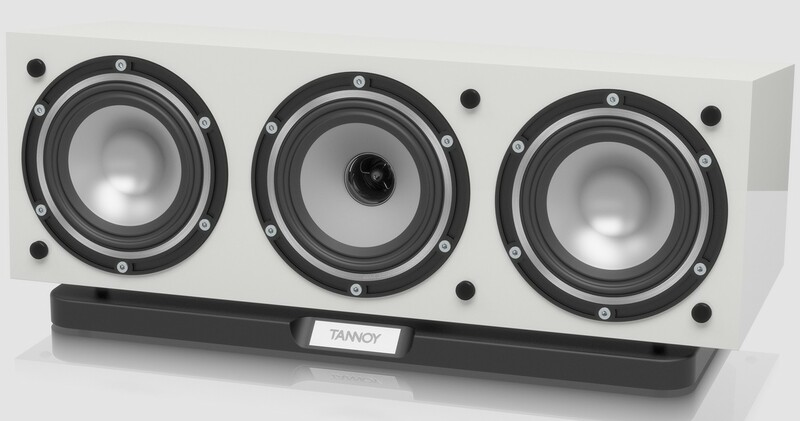 Tannoy Revolution XTC centre speaker is the matching centre channel to the XT Mini, XT6, XT6F and XT8F speakers. Using a single Omnimagnet Dual Concentric driver, the XT delivers pure point-source articulation and realises the additional smoothness and bass extension of the new driver design. Combining a multi-fibre cone with a Linear PEI dome and benefitting from the Torus-Ogive waveguide the Revolution XT is coupled with a crossover using low loss laminated core inductors and audiophile components throughout. Heavily constructed and extensively braced, the cabinet has exceptionally low colouration further enhancing its ability to communicate nuances and emotion of music. The Revolution XT is an incredibly accurate micro-monitor for those who appreciate music presented with utmost detail and texture. The highest attention to detail means artisan-quality veneering, etched Omnimagnet driver trims, heavy duty terminals and a full-baffle grille with magnetic mounts to ensure a flawless look with the grilles off. Available in Medium Oak or Dark Walnut real wood veneer, the Revolution XT sets the standard for fit and finish for smaller stand mount loudspeakers at the price.